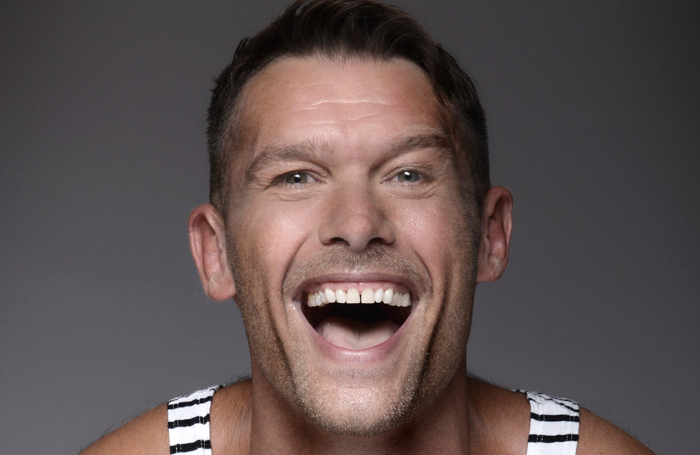 For the second time this year, John Partridge is getting ready to strip in front of an audience. In March, the former EastEnders  actor took part in ITV’s The Real Full Monty, a celebrity recreation of the classic film’s striptease, to raise awareness about cancer. Now, he is baring himself in a more figurative way with his one-man show Stripped at the Edinburgh Festival Fringe . Stripped is a reckoning with himself, a way of facing up to a lot of horrible things life has thrown at him. He was diagnosed with testicular cancer in 2004, his mother died last year after a long period suffering from Alzheimer’s, and, now more than 300 days sober, he has battled alcohol and drug addictions. Living in Soho in the 1980s, with no family around, he found himself drawn into a world of drink, drugs and partying. That world had a profound impact on his life. Until last year, Partridge had hidden his addictions from friends and family, but he’s now determined to be as open as possible. Despite the dissimulation and insecurities in his personal life – “I never felt funny enough, attractive enough, witty enough, cool enough” – Partridge’s working life has been non-stop. 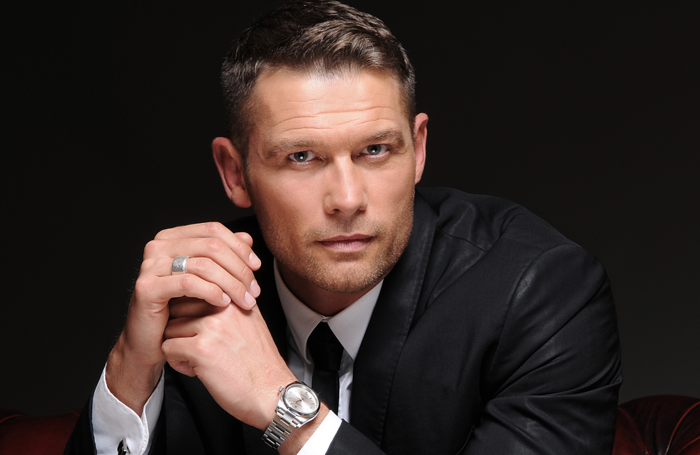 That character was Christian Clarke, known for his relationship with Syed Masood, for complex storylines around being gay and coming out, and for his tight vests. Somebody once said to me: “It’s really easy to get your first job. And your second. It’s not so easy to get your ninth or tenth.” No one wants to be the oldest chorus boy in the West End. You have to make those shifts, dig deep. And good-quality training will stand you in good stead. Chrissie Cartwright, who manages all productions of Cats. When I was young and wasn’t doing another show she would always ask: “Do you want to come back to Cats?” It was like signing on. I did it for about eight years over a period of 22 years. She helped me grow up. Present them with your final offer – if you don’t somebody else will. Energy is really important: I’m 47, I started this when I was 16 and I’m still going. Other than my marriage, it is probably the thing I’m most proud of. Be prepared. I’m the queen of rehearsal. I rehearse within an inch of my life. I know my lines, I know my good side and my bad side. And although he had been starring in some of the world’s biggest musicals since he was 16, it was looking after his mother that showed how important music was. Specifically when, for her 80th birthday, Partridge and his sister hired a ceilidh band.